Thank you for referring your friends & Family! As a real estate professional, I know the best compliment you can give is a referral. 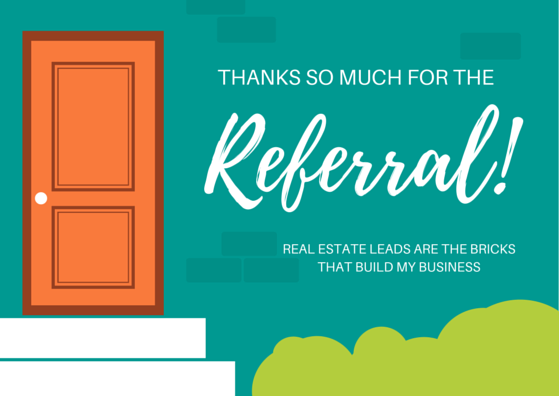 A huge thank you goes out to the amazing Sherri Southall “The Sunshine Broker” for her generous referral!